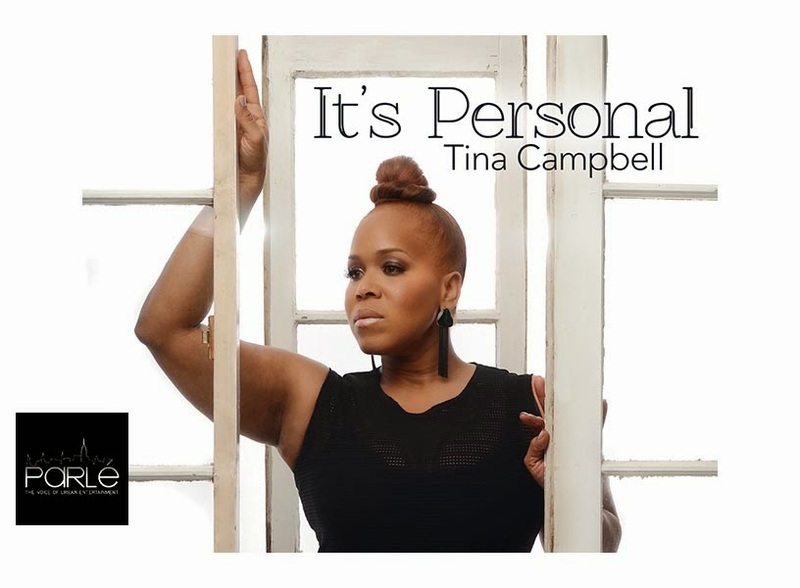 A lot of us so much anticipated Tina campbell’s new album ‘It’s Personal‘ which is scheduled to drop May 7, 2015, but disappointedly the album release date has been postponed indefinitely. This shifting of date is not intentional according to the 41 year old singer, but there are some things to be reviewed and steps to be taken. She however revealed the real reason behind the delay and elaborated on her struggles while compiling the album. More detaiuls below. “I wish I had answers for exactly when my CD will be available but the truth is, I’m waiting and expecting just like all the fans. I suppose I’m learning about all the unexpected twists and turns of being independent, all while everyone, including me, watches and waits,” Campbell wrote on Twitter. The postponement of the album did not affect the launching of her book “I Need a Day To Pray” on May 7. The launching was well attended by people and her family members and friends. She however later explained why she chose to be encouraged.